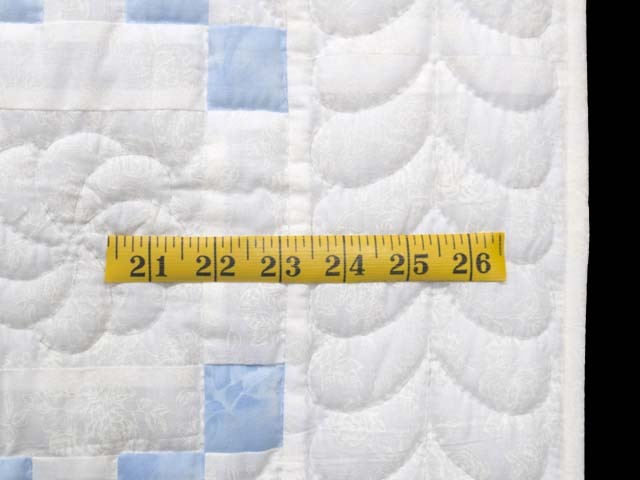 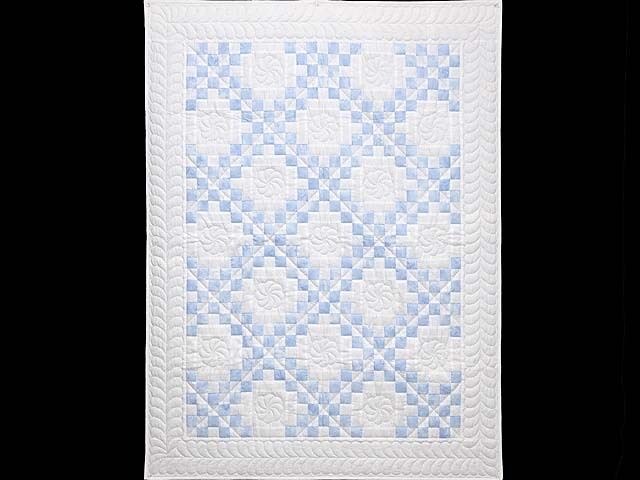 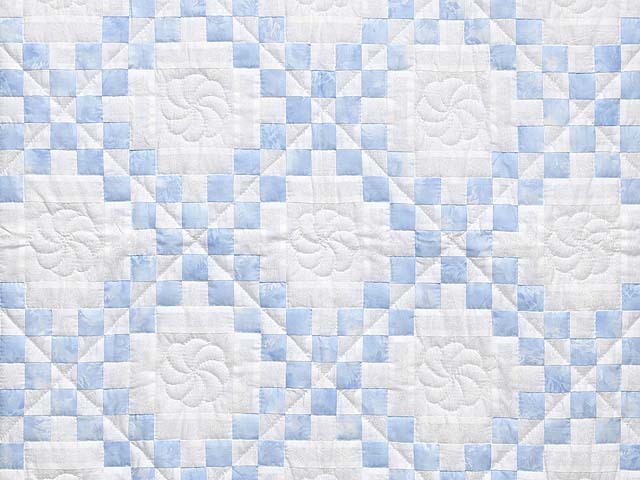 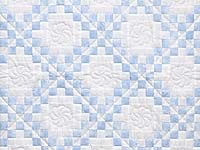 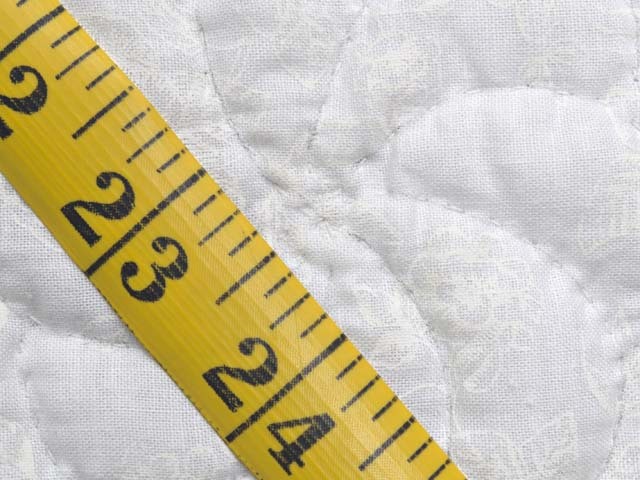 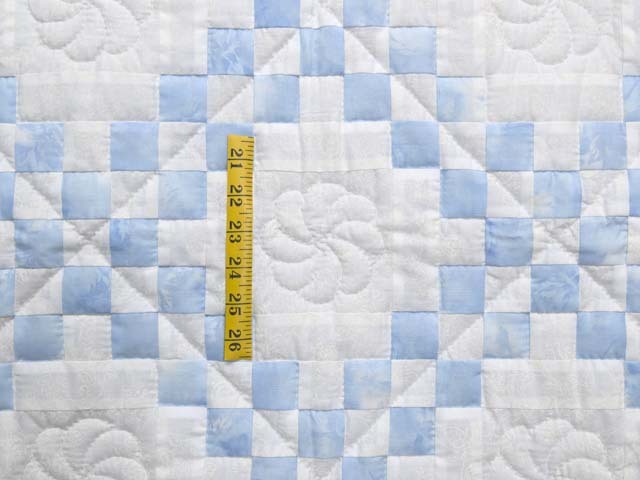 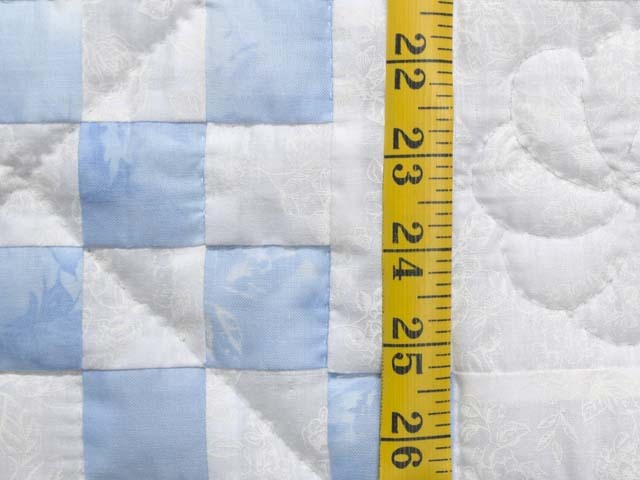 Lovely very soft wispy pastel blue selected by the local Mennonite quilt designer Connie Lapp. 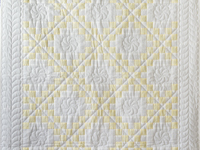 Background is attractive tone on tone cream white cotton print. 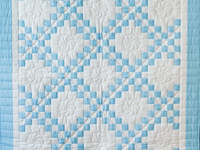 Classic Irish Chain nicely pieced. 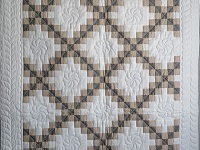 The quilt top was made by Connie and her mother did the quilting.